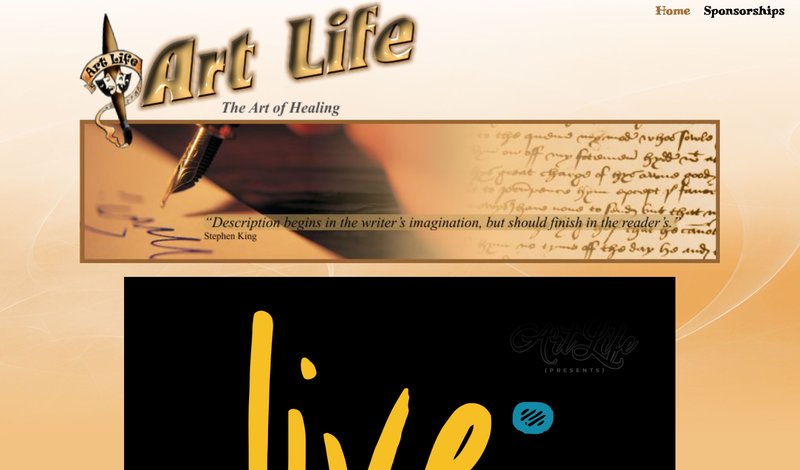 This is my part-time web design and hosting company website. 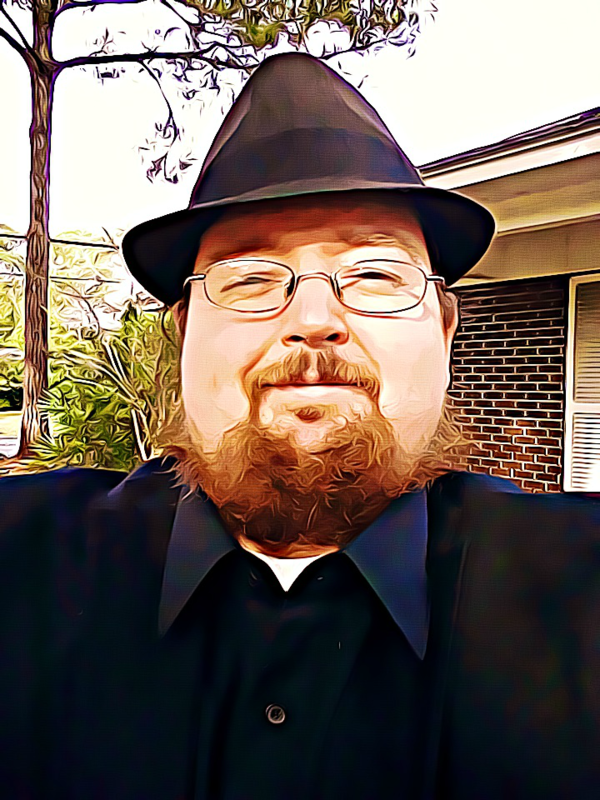 I provide rock-solid business-class hosting, specializing in WordPress hosting and design. 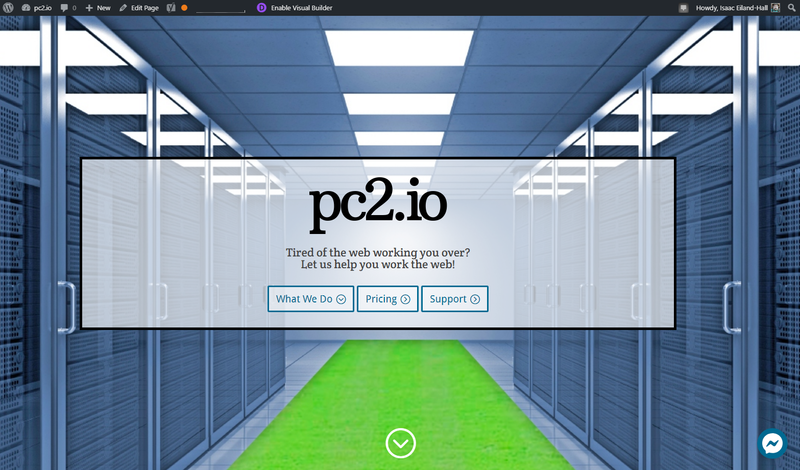 In addition to a few client sites I host directly, I host a number of sites for a web design client. My personal blog, using a picture of the new pier in Panama City Beach, FL where I used to live. I use a Divi page template to make new blog posts easier to write, and it includes my comment section already set up as I like it. 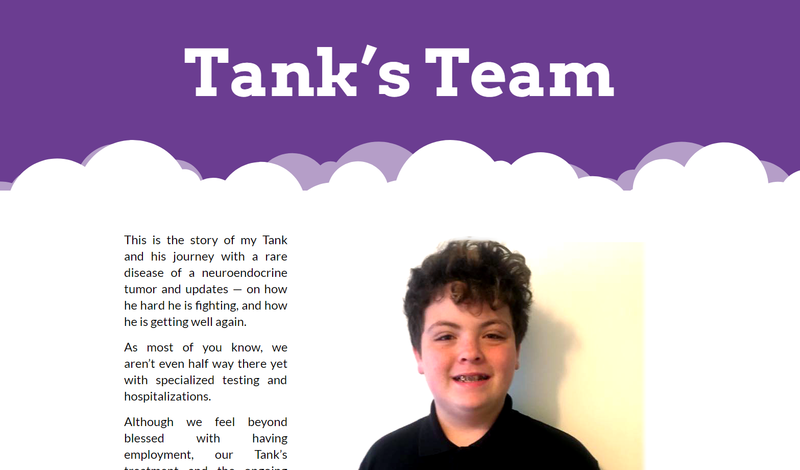 A friend’s child has medical difficulties, so I set up a page where they can publish news and updates on his condition, as well as donate to the cause. An old business site. 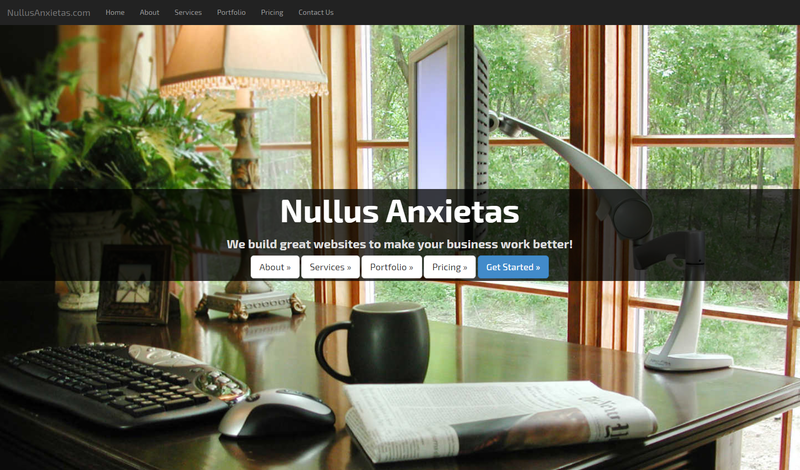 “Nullus Anxietas” means “no worries”, and that’s something I pride myself on providing: No worries web hosting. 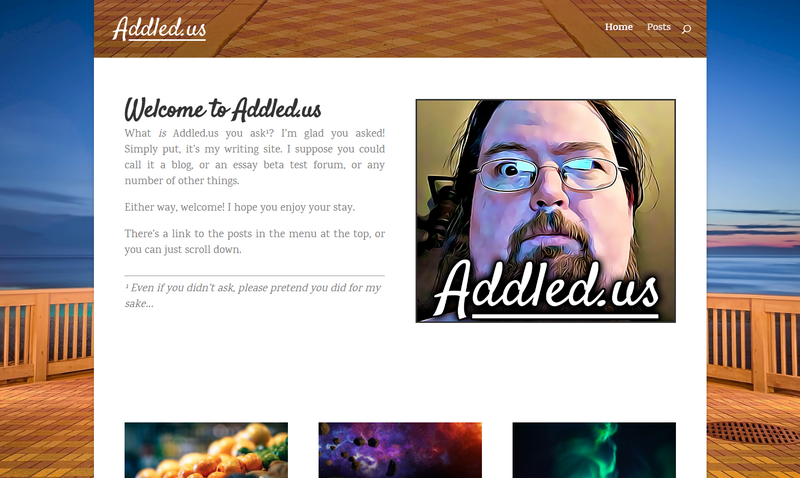 This site is designed in Bootstrap. I have hosted the Simutrans community since 2004, including the International Simutrans Forum. 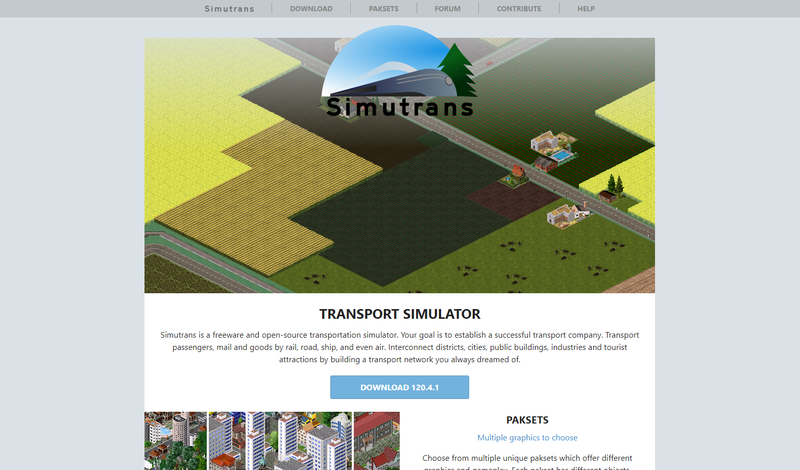 I host a number of Simutrans-related sites for the community. I used the previous website design’s artwork and updated the design into WordPress using Divi to update the site design and make it responsive and more up-to-date while keeping the existing look and feel.